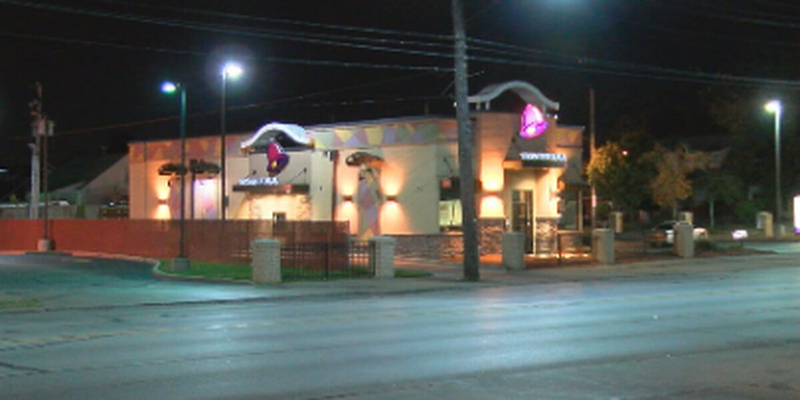 CLEVELAND, OH (WOIO) - An off-duty police officer's weapon was stolen after she was assaulted at a Cleveland Taco Bell location Thursday night. 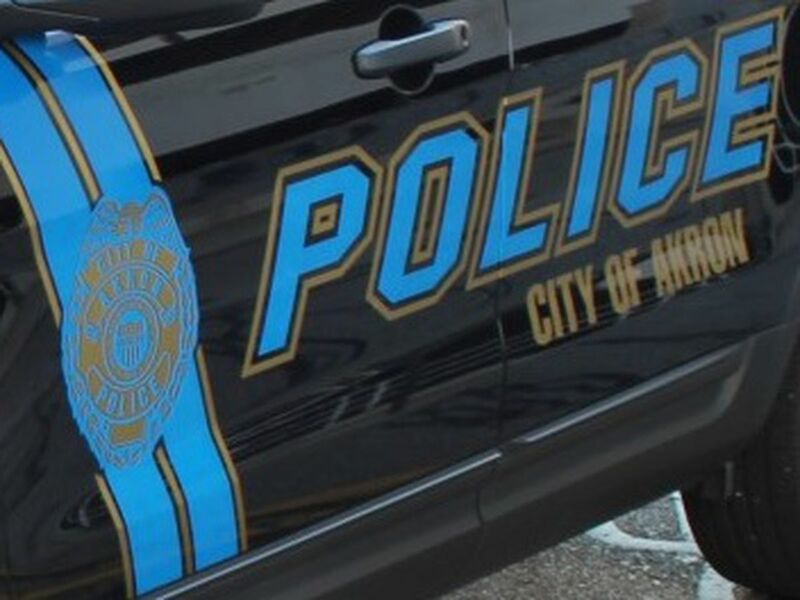 According to Cleveland police, the off-duty officer, who was in full uniform, was working her second job at the Taco Bell on Lee Road near Westview Avenue. She was escorting a customer to their vehicle when they were approached and assaulted by two African-American males in the parking lot, according to police. 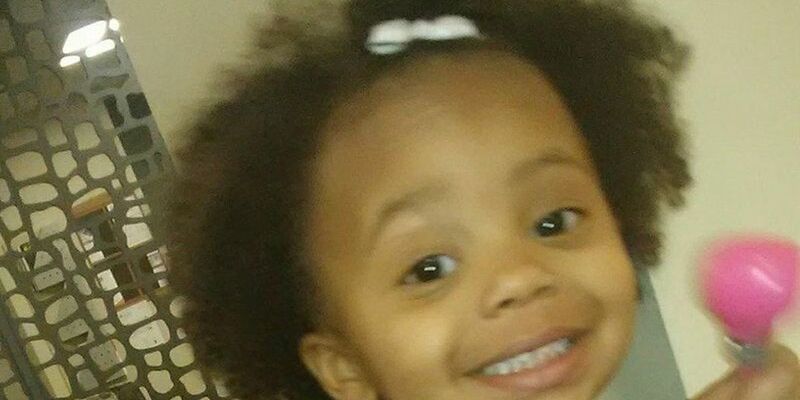 "We're not going to stop until [we get] these cowardly thugs, because it took two cowardly idiots to attack one female officer, two, a female officer," Cleveland Police Chief Calvin Williams said. "They are cowards and I want to tell them they need to turn themselves in. They need to turn themselves in and get us that weapon back." Chief Williams' emotions were high Friday, as he spoke about the attack. "All these guys out there that call themselves bad and how big and bad they are. It took two of them to attack an officer from behind. It's not going to stand. Not in this city," he said. Cleveland Clergy Coalition Pastor Raimon Prince shares Chief Williams' frustration. He said he's sick of the violence and believes the acts only make Cleveland more dangerous. "Anyone who attacks a uniformed police officer will attack anyone and it's very dangerous. Anyone who will attack a female is a coward," said Prince. After the incident, the suspects took the officer's weapon and fled the scene. Both suspects are believed to be between 17- and 18-years-old. The first was wearing a gray hooded sweatshirt with a scarf as a mask, light gray sweatpants, and black boots. The second suspect was wearing a dark hooded sweatshirt with dark pants. As of Saturday morning, police have not identified the suspects or made any arrests. Police say the female officer was taken to MetroHealth Hospital with facial injuries.